Qwels had the most liked content! In OS 10.14, try the re-installation and re-hashing of the kext. Everything works ! Good luck. CMI8738-v55-MC6 Kext.zip 5 To enable (5.1-channel. and sound output). You need to connect additional power to your card. (Default. Audio 2.1 Kanal). Audio output via "HDMI" and Displaj ports, on NVIDIA graphics cards. In the "Sierra" and "High Sierra" systems. (Older systems are all the more installed). Installation via terminal (may be required several times). Required - Reboot. 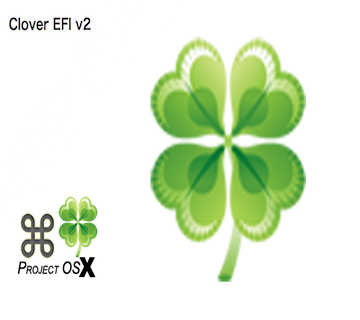 v2.4k_UDK2018 MD5 (Clover_v2.4k_r4498.pkg) = 6cc8d5334b40b8863053ed63557fe793 Compile UDK2018 and xCode 9.2 Shell Clover r4485. Connect the hidden partition (Efi-Uefi) HDD install (Clover) to this section and the next, already there all prescribe. La version (build 16F73) ---- finale ??? And mikrafon you have Mac OS determined ? In General, all well on 10.12.5-sound works (preferably hash update, via Terminal).